We offer instruction to customers who rent a kayak: a one-hour lesson can be arranged at your rental property the morning after your arrival for $100. 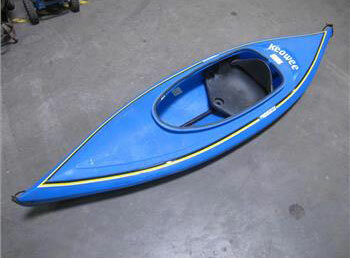 We strongly encourage customers to get some training at the property where they will be using the kayak. Our instructor holds a Level 1 ACA Certification. Mfrs.Description: The revolutionary kayak that virtually invented recreational kayaking has been redesigned with a fresh look and new features. While retaining the ample cockpit room, unparalleled primary stability and great tracking ability that have helped make the Loon a much-loved classic, we've made that cockpit shape even more user-friendly and used new style lines to actually add to its already impressive strength. Mfrs. Description: Our latest Loon features the ACS2 seat, creating the most advanced and best-fitting cockpit available. It also includes a removable workdeck, supplying space for customization, cameras, gear and water; and dry storage. Mfrs. 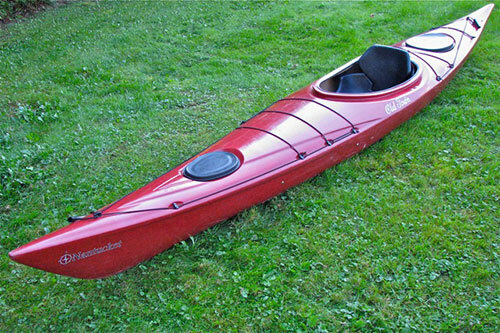 Description: A stable yet efficient solo kayak whose hull design offers paddling ease and tracking ability superior to that of other entry level kayaks. Excellent stability and non-confining cockpit allow for a child or pet to come along for the ride. 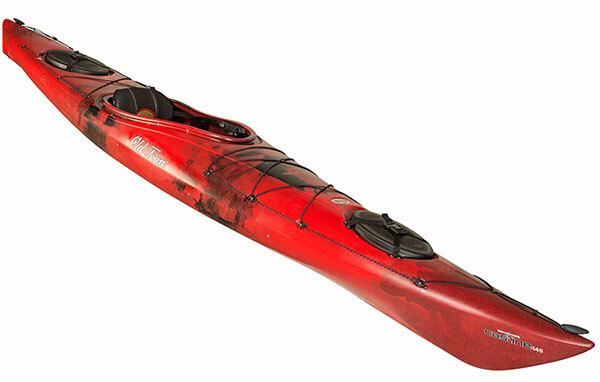 Castaway provides the performance level of the higher end kayaks as a recreational kayak that paddles easily and has excellent stability. This is a great boat for pre-teens and teens as well as adults. The Pungo features an impressive balance of manageability, stability, speed, and comfort. Ample dry storage for a day trip and light enough to handle with ease. 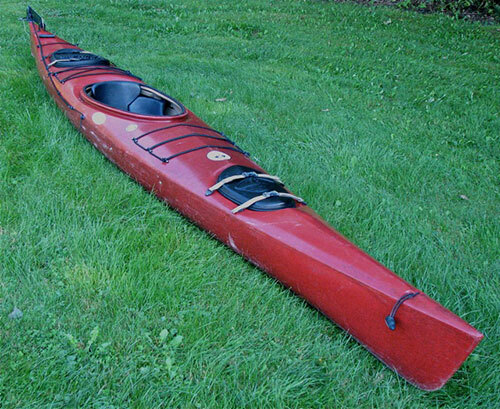 This is a roomy kayak suitable for novices and experienced paddlers who are looking for an extremely stable, easy going kayak. Also available with rudder. Dry storage compartments fore and aft make a day trip even easier! This is Chris’s personal favorite! The Nantucket model is stable and can easy maintain a track, especially with use of the optional foot-controlled rudder. 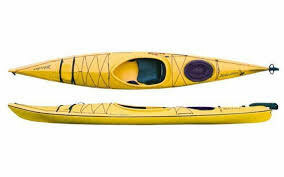 This easy paddling mid-sized kayak long enough to cruise a coastal shoreline and short enough to easily work around the smaller coves at the lake. The water tight deck hatches are spacious and can be used to pack a picnic or camping supplies. 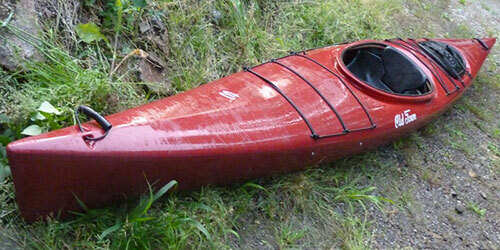 The Egret is another in Old Town’s line of performance kayaks. Equipped with a rudder, the Egret is great to paddle on calm ponds or on the ocean. Also includes fore and aft dry compartments. 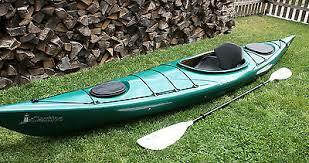 A sleek sea kayak that is easy to maneuver. At 16'6" The Heron tracks incredibly well, and is reasonably fast and responsive because of the roto mold poly construction. These are fantastic kayaks and we wish Old Town would put them back into production! As you can see they are easy to carry. The Adventure series is what the Heron line was renamed when it was redesigned in 2005. The Castine is an excellent performance kayak with a rudder for paddlers on ponds or on the ocean with excellent tracking and stability. Also includes dry compartments fore and aft. 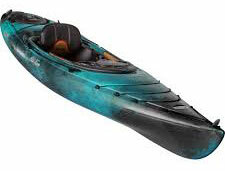 The Old Town Castine is a day touring kayak built for the perfect balance of comfort and performance, all models feature the all-new Slide-Away Day Hatch, adjustable thigh braces, and with the ACS2 Seat you’ll feel like you’re floating on a cloud all day long. 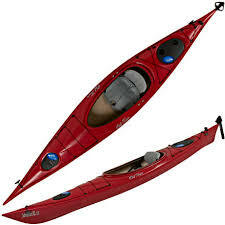 The Whistler is a member of the Current Designs transitional kayak family. 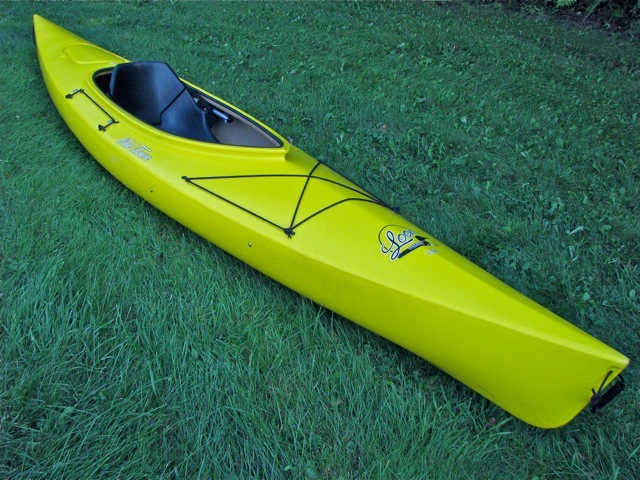 This is a fantastic option for paddlers wanting to move up from a recreational kayak or simply start out with a seaworthy transitional design. Its upswept bow makes it highly maneuverable and also helps keep you dry when waves kick up. 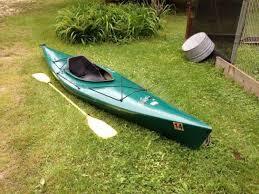 Each kayak is equipped with 2 dry hatches, rudder as well as adjustable seat and foot pedals. Spray skirts available also available. 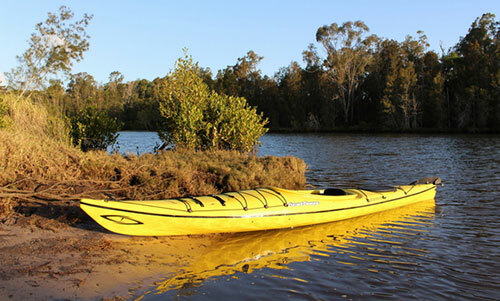 The Wilderness Systems Tsunami 145 Kayak is the most paddler friendly, comfortable, versatile and high performance light touring kayak ever designed. The Tsunami series melds the stability and quickness of a recreational touring kayak with the speed, storage and efficiency of a sea kayak.